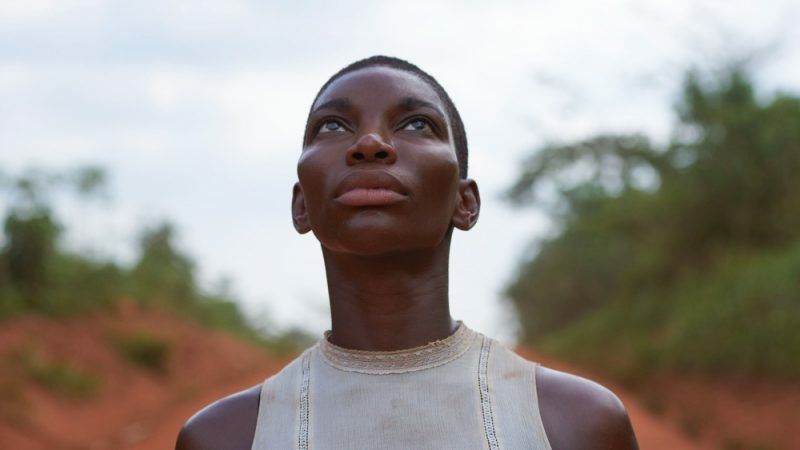 The super-talented Michaela Coel takes the lead in a new drama from BBC Two, Black Earth Rising. The thriller centres on Kate Ashby (Coel) who was rescued as a young child during the Rwandan genocide and adopted by Eve Ashby (Harriet Walter), a world class British prosecutor in international criminal law. Kate was raised in Britain and, now in her late twenties, she works as a legal investigator in the law chambers of Michael Ennis (John Goodman). When Eve takes on a case at the International Criminal Court, prosecuting an African militia leader, the story detonates, pulling Michael and Kate into a journey that will upend their lives forever. Michaela Coel says, “Kate Ashby's story is inspirational, it was an honour to play a character in possession of so much strength and integrity”. Writer and director, Hugo Blick says, "The past isn’t dead, it isn’t even past’. I was never quite sure exactly what this famous quote meant but by following the fictional journey of a young black British woman on an epic and deeply personal quest to bring a Rwandan genocidaire to legal justice – now I do. And now I know just how critical, difficult and terrifying that phrase can seem to anyone in pursuit, and denial, of international criminal justice”. Controller of BBC Drama, Piers Wenger says, “Hugo’s writing and direction demand skilled and sophisticated performers and I’m thrilled that he has assembled this extraordinary band of actors, led by Michaela and John, to bring his powerful drama to life”. Black Earth Rising will air on BBC Two in September 2018, with Netflix streaming internationally outside of the UK. Hands up if you’ll be watching?